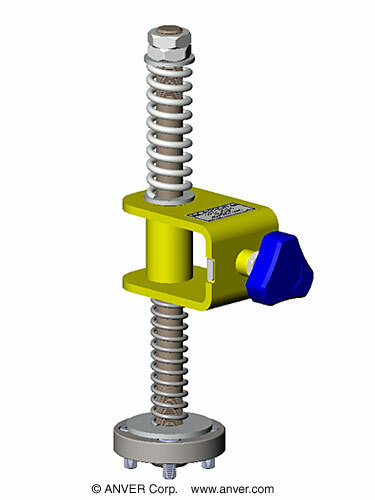 ANVER vacuum cups and pads can be mounted to most vacuum systems using pad suspension assemblies. 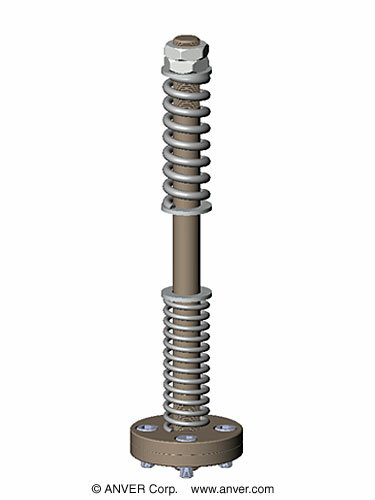 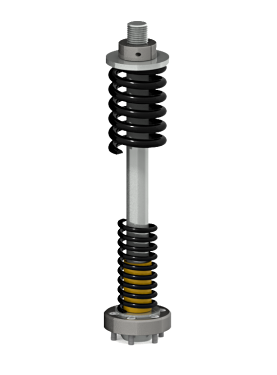 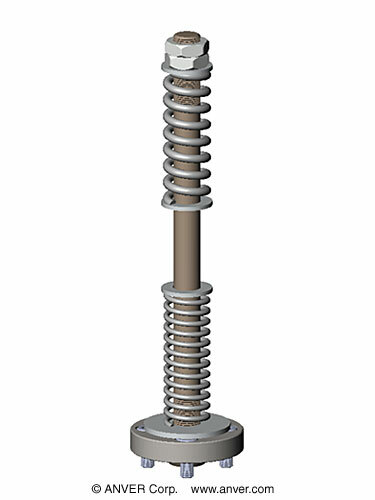 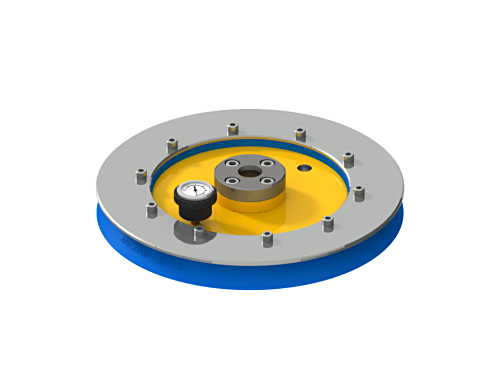 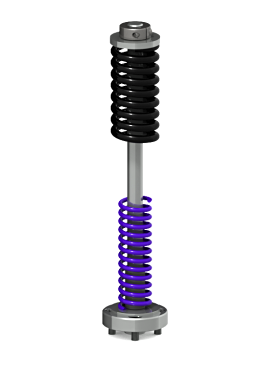 ANVER offers several types of rigid or ball swivel suspensions for pads from 3” to 15” diameters. 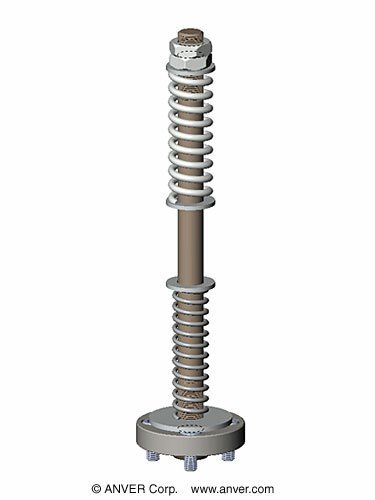 Easy bolt-on connection to vacuum pads. Can be used with customer supplied lifting structure or provided with adjustable suspension slides for 1-3/4” sq. or 2” sq. 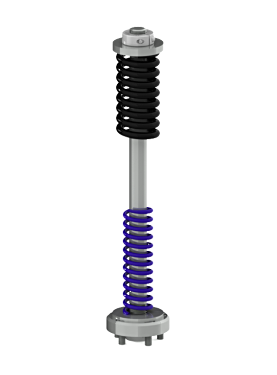 beams. Ball swivel type can pivot up to 15 degrees in any direction. 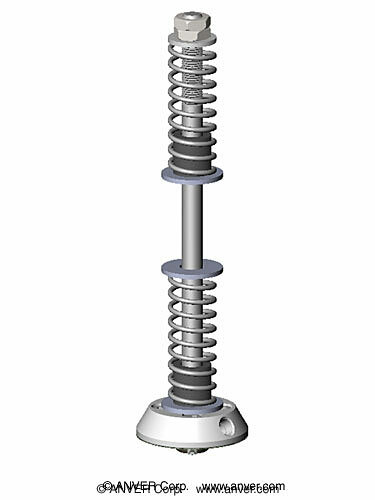 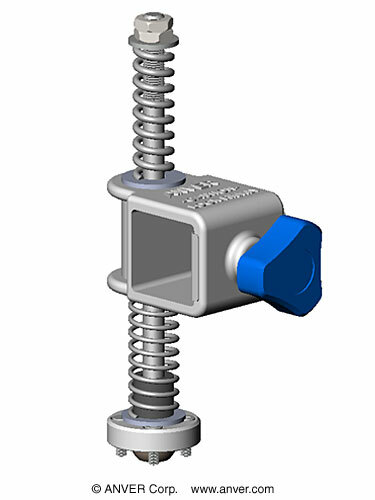 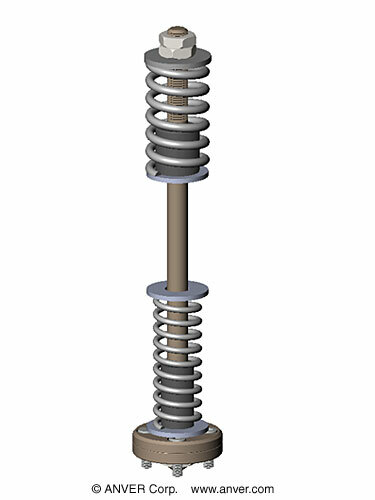 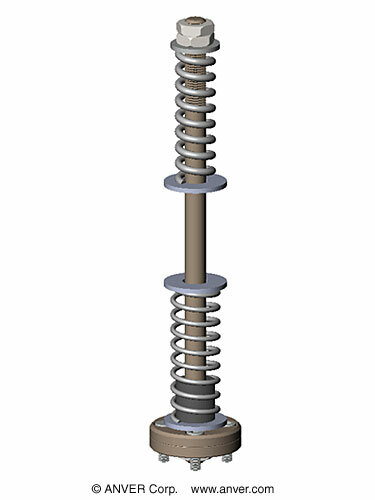 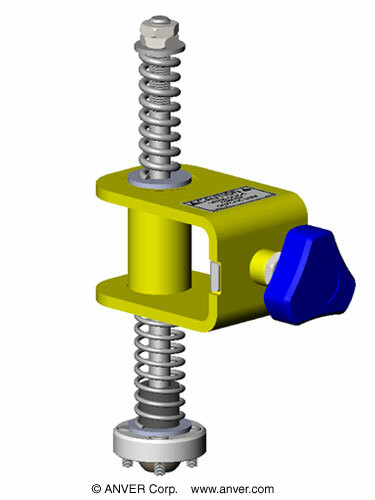 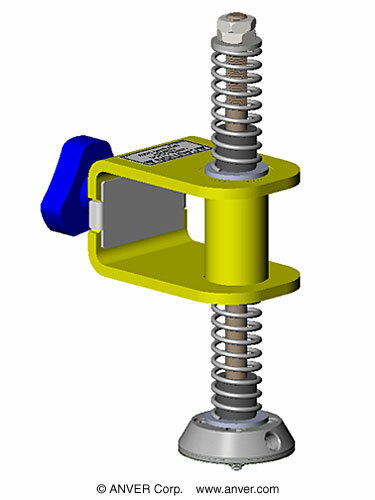 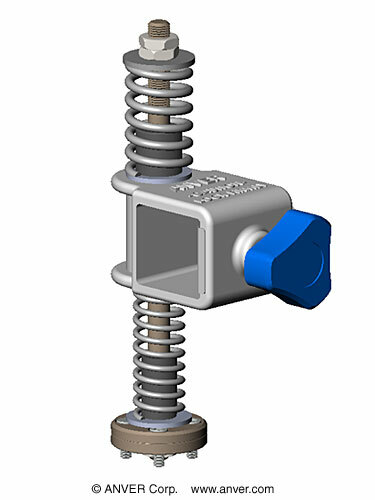 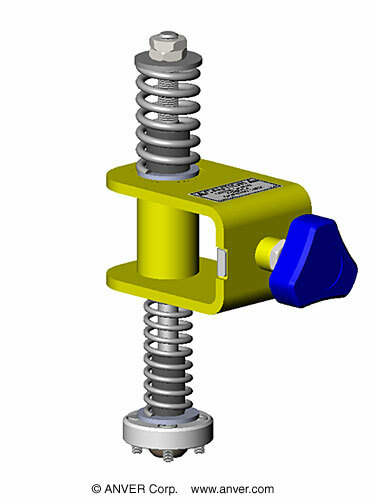 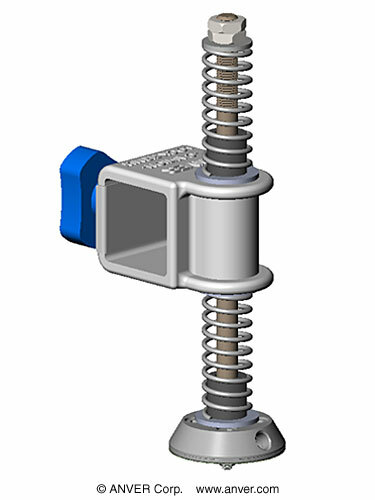 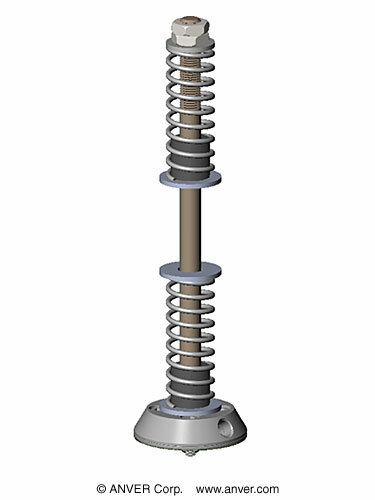 Double spring compensation for handling deflection of porous to rigid type loads. 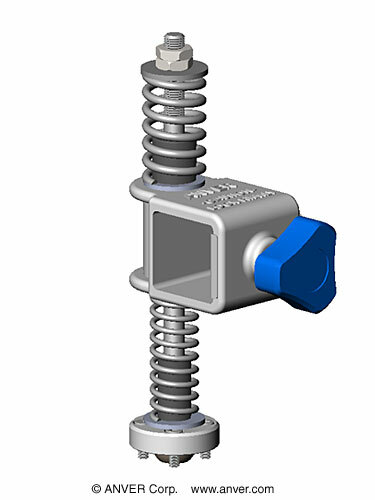 Vacuum port is independent from suspension mounting, preventing leaks and reducing wear. *The cup capacities shown above are based on 24″Hg at sea level with a safety factor of two (2) in the horizontal (flat), and four (4) in the vertical (upright). 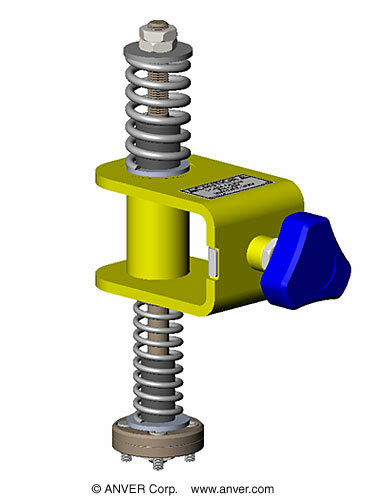 Vertical Load Capacity is half of the Horizontal Load Capacities listed above.